Apply eyeshadow like a professional with the delilah Eye Definer Brush; a high-performance tool that offers essential precision. The definer brush boasts a rounded brush head with pure sable bristles. 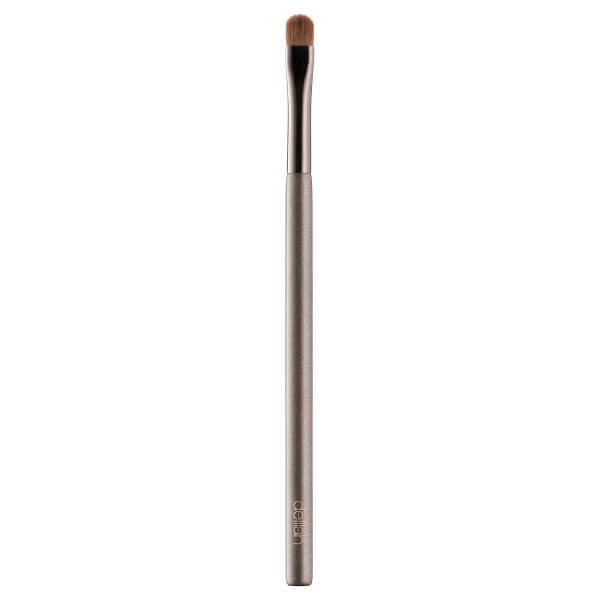 The ultra-soft tool glides comfortably over skin, applying eyeshadow with upmost care and accuracy. Ideal for applying product to the crease or next to the lash line, the versatile Eye Definer Brush performs more intricate tasks.